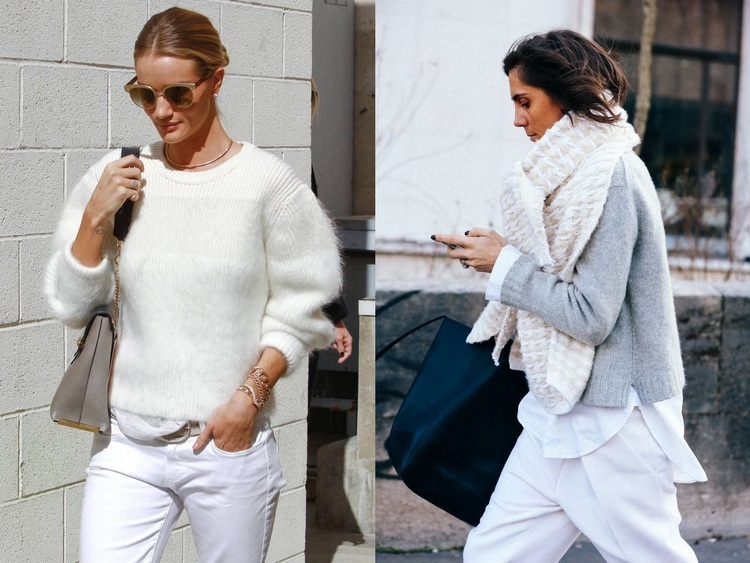 There are several ways to wear white in winter, an elegant color of natural light, combined with the brilliance of silver in the days of the season, make you shine, building looks that serve all the occasions and styles, besides rejoice the most cold and gray days. 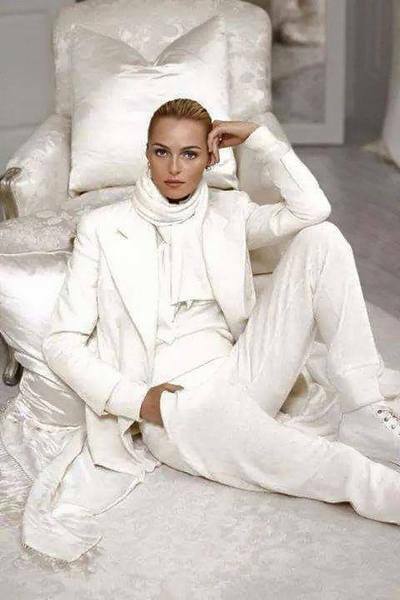 All white silhouettes, privilege simplicity of shapes and emanate maximum elegance at any occasion. When mixed with metallic details, such as belts, shoes or sneakers, declares itself as ultra feminine. Coat is one of the mandatory pieces of the season, which comes in all shapes and materials, maintaining the status of best ally to face the cold in great style. Another of the essential pieces, are the wool turtleneck sweater and pants. The choice of fashion accessories and the mixture of materials in monochromatic looks, must have an audacious touch, so that the look becomes spicy and customized. Challenge yourself and try it!